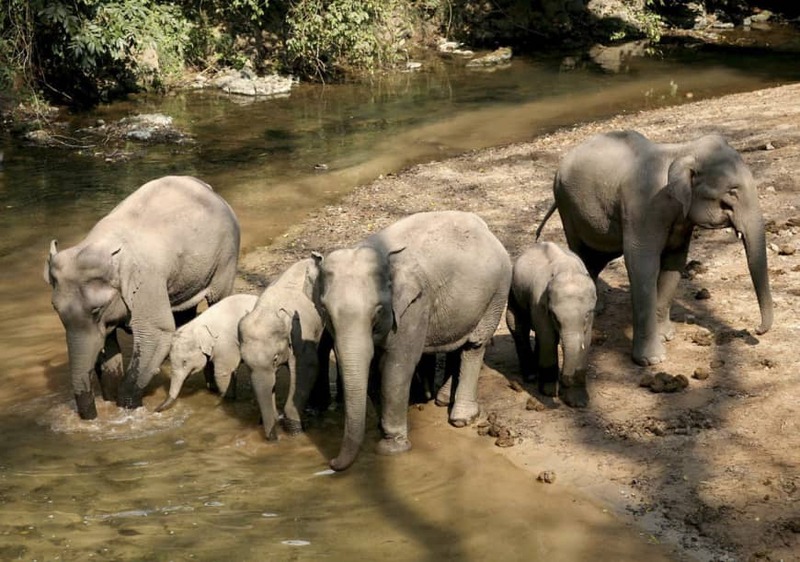 BEIJING - China plans to grow crops specifically for wild elephants to graze on in an effort to spare the livelihoods of local farmers. The southwestern province of Yunnan will set up the special farm in a habitat area in Menghai county where 18 of the animals frequently raid the crops of farmers from villages in the area. The 51-hectare (126-acre) farm located in a habitat protection area will grow corn, sugarcane, bamboo and bananas. 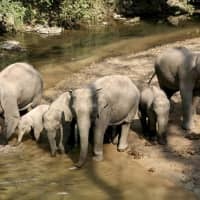 Wild Asian elephants are a protected species in China, and conservation efforts have allowed their numbers in the country to rise to about 300.